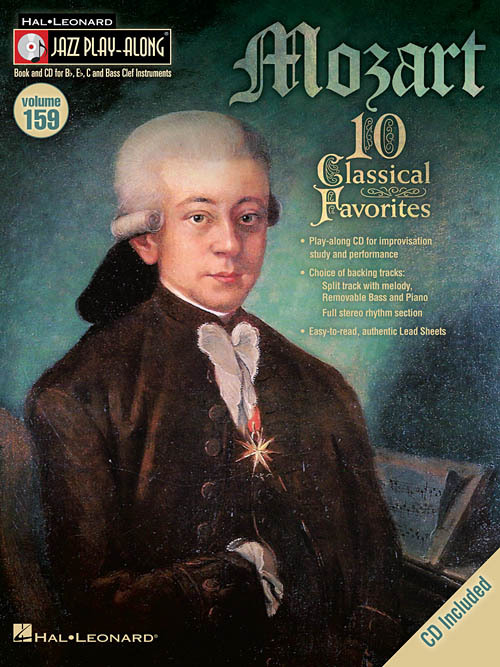 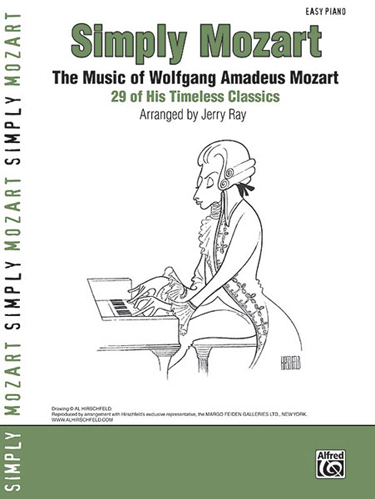 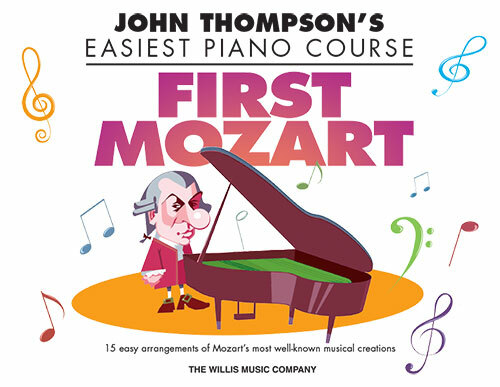 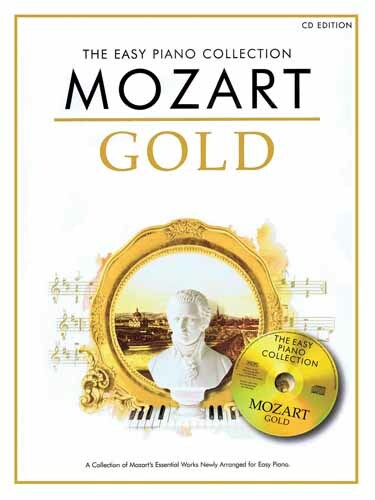 A ópera mais famosa de Mozart está disponível na série Get to Know Classical Masterpieces. 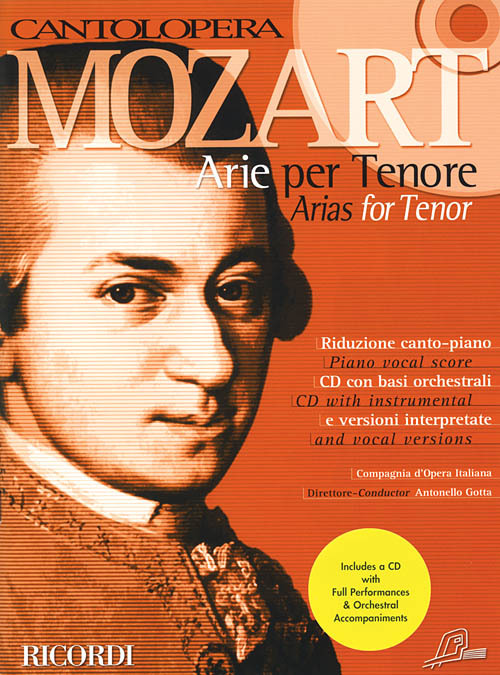 Há explicações sobre o compositor, a ópera, os personagens e toda a trama da história, tornando o estudo mais prazeroso e completo. 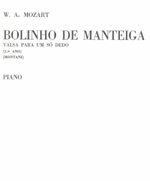 Os arranjos são para nível intermediário. 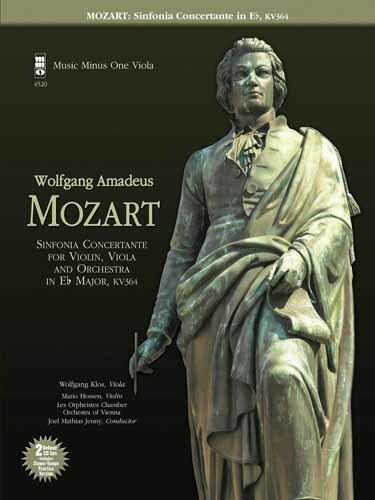 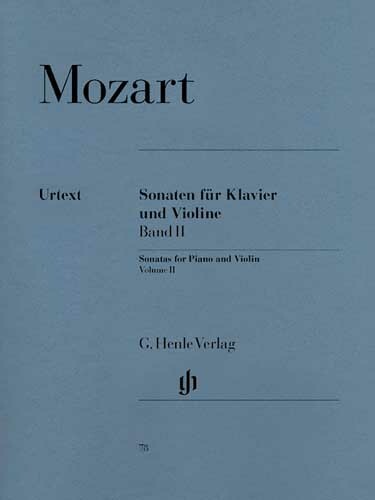 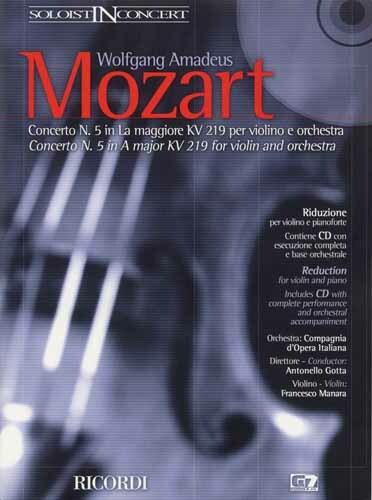 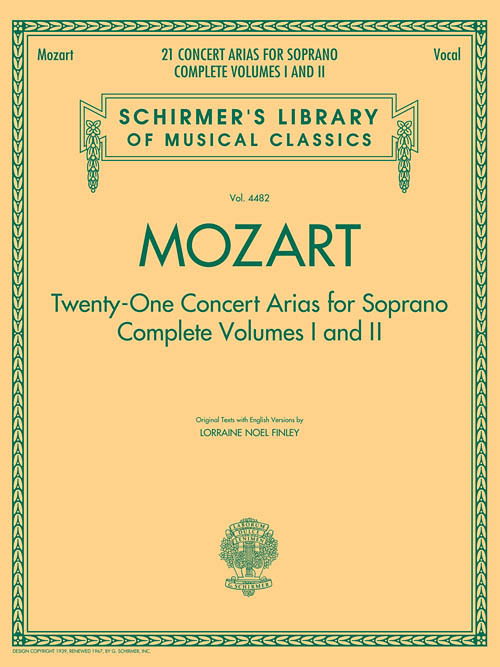 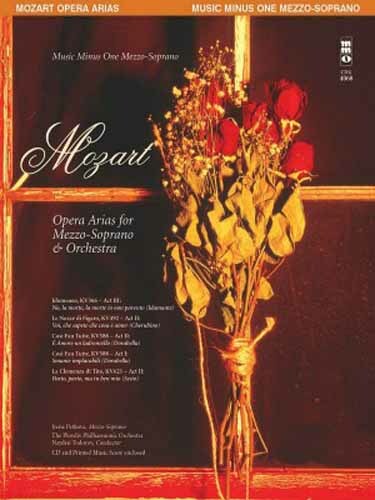 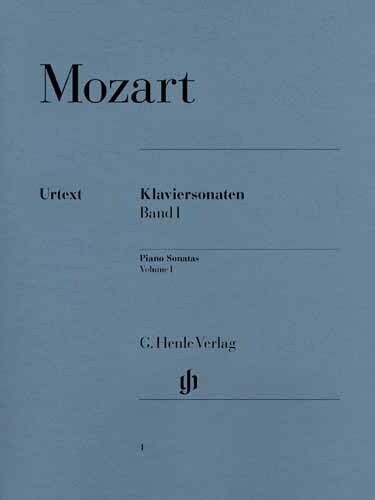 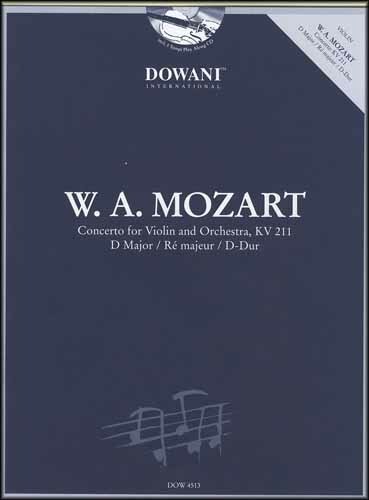 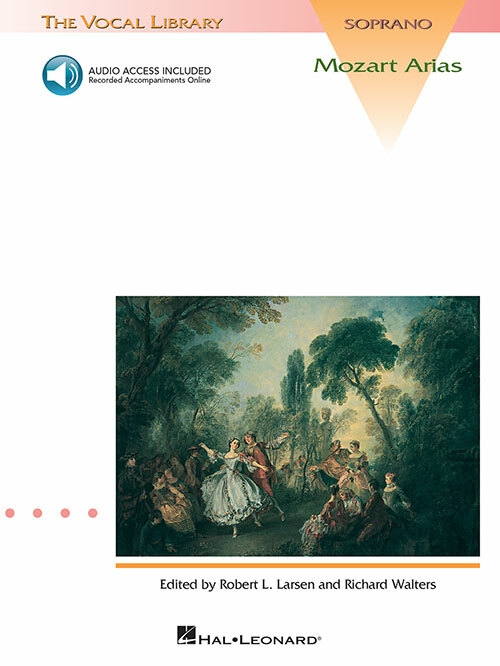 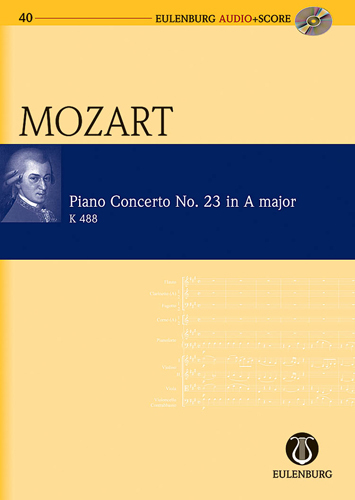 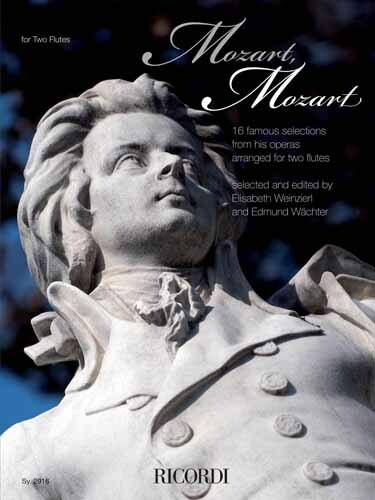 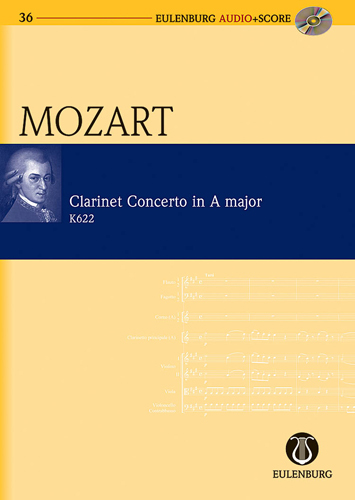 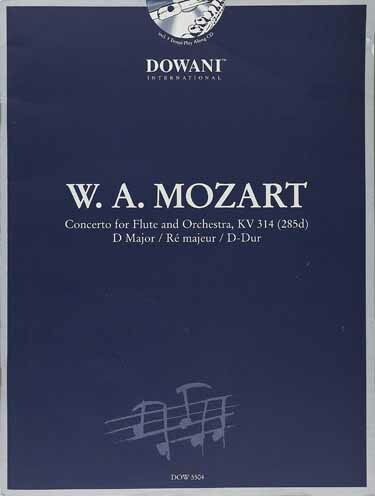 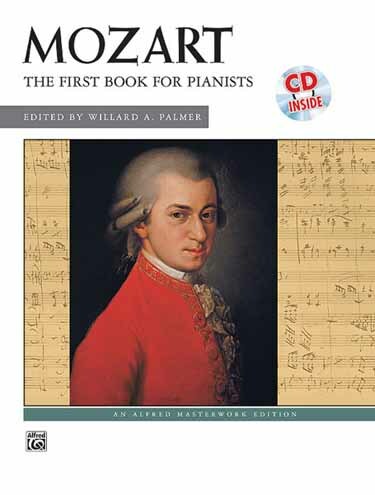 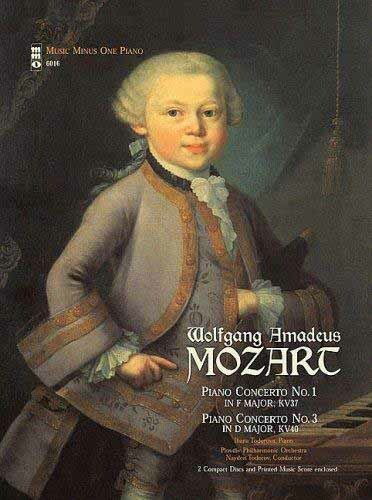 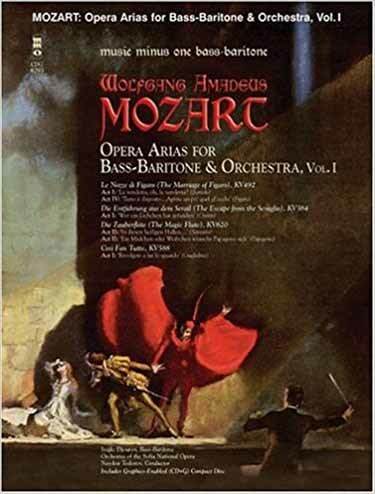 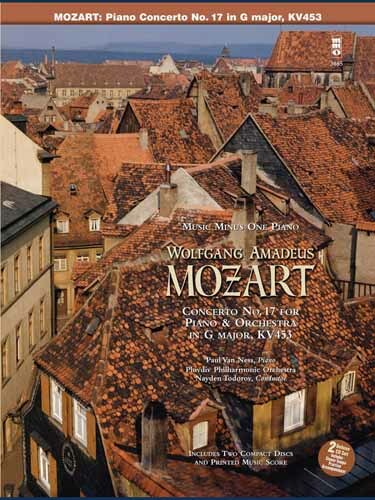 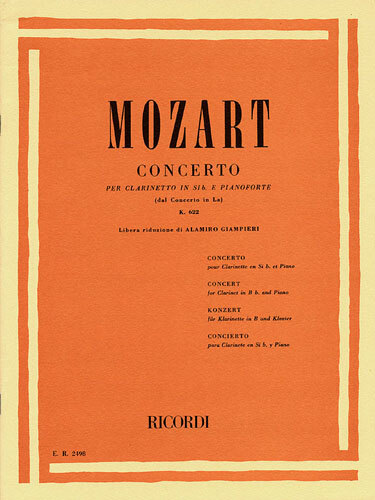 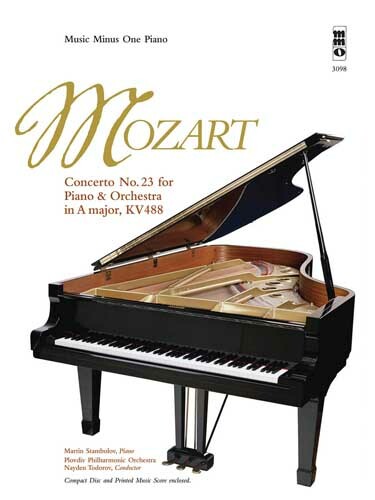 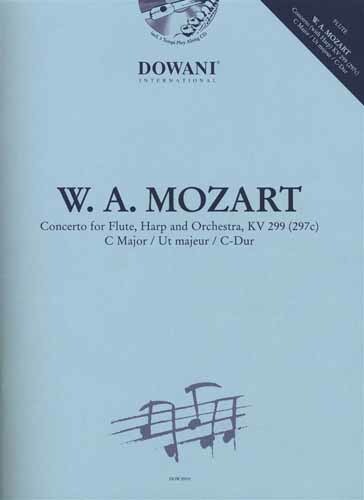 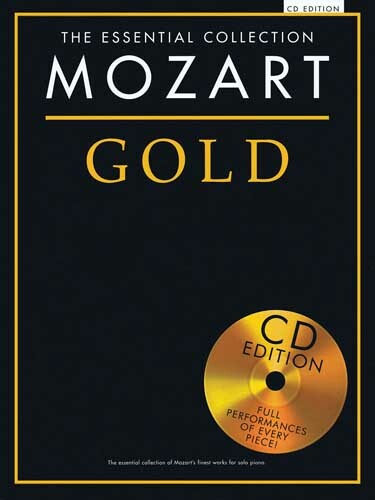 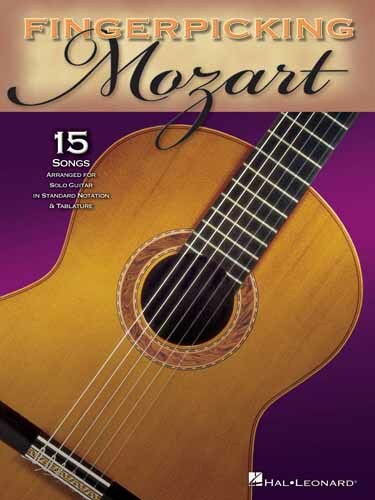 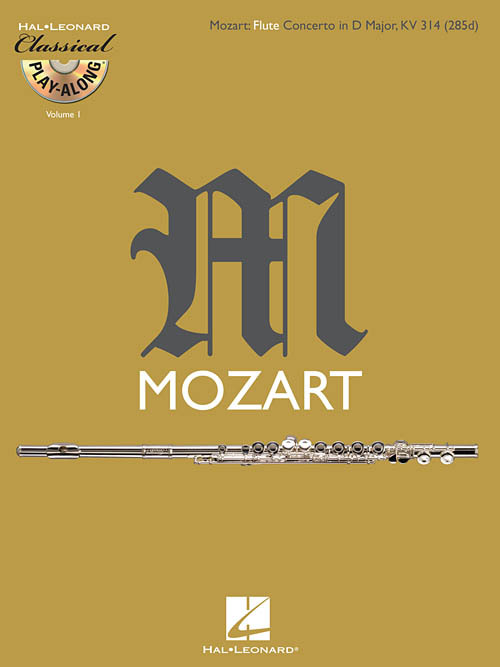 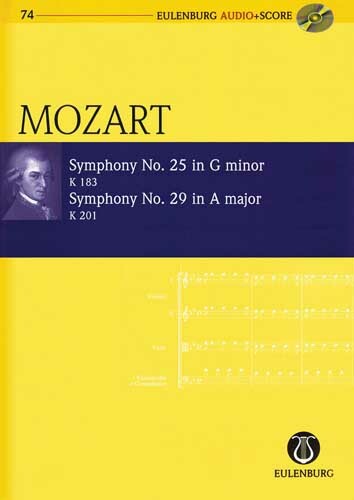 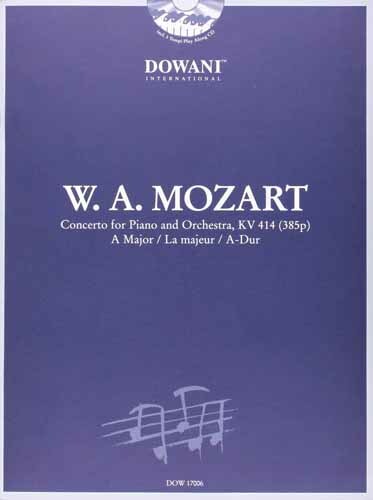 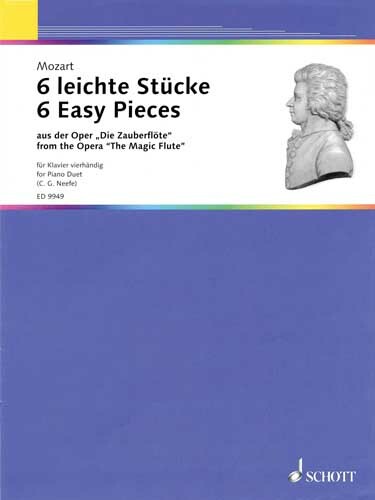 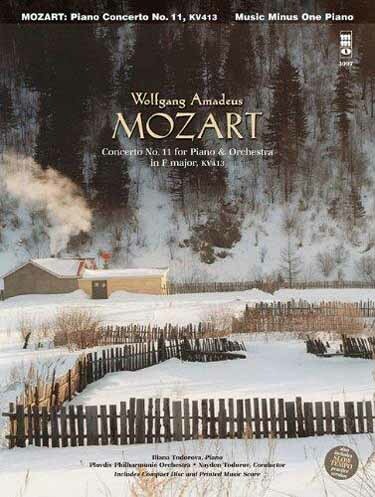 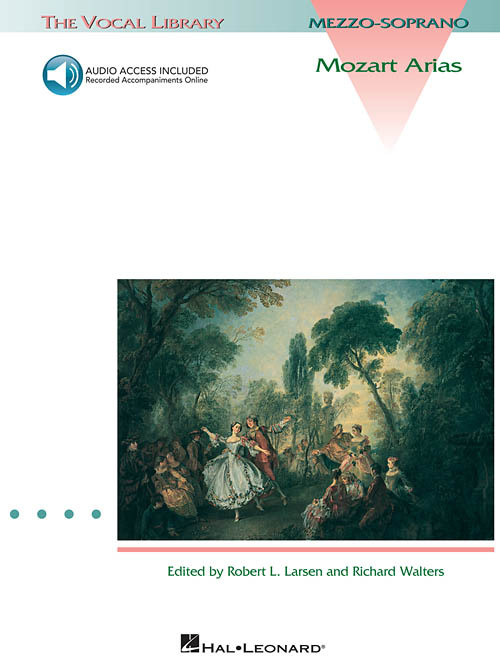 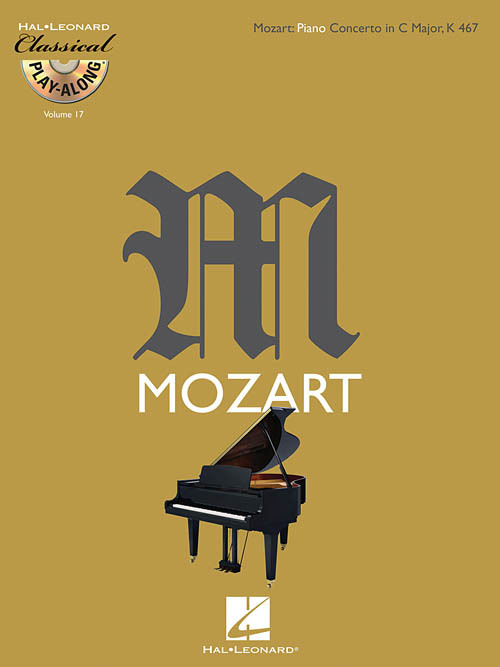 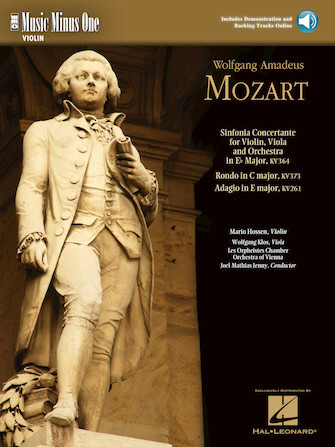 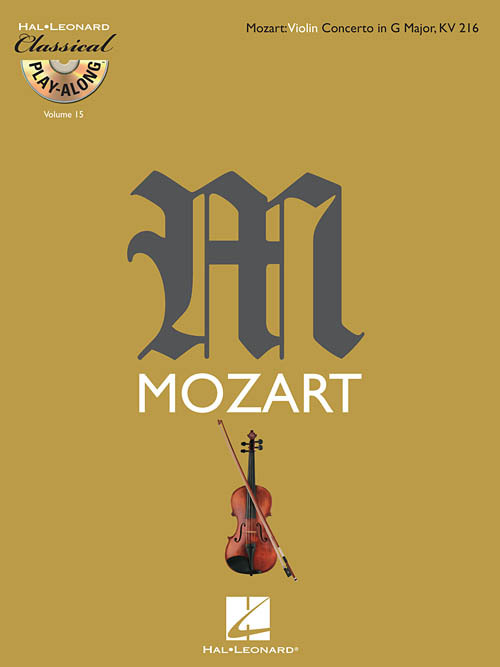 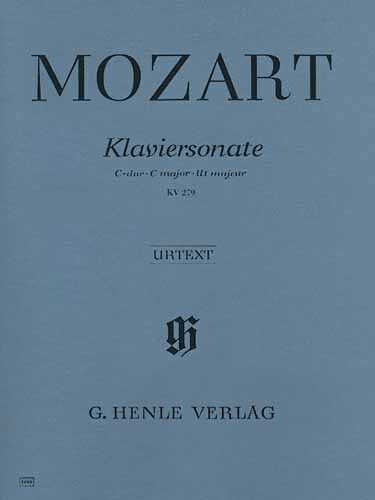 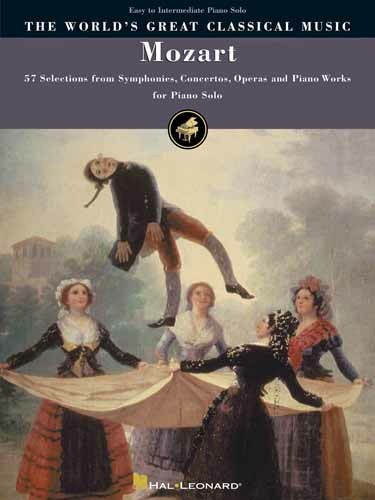 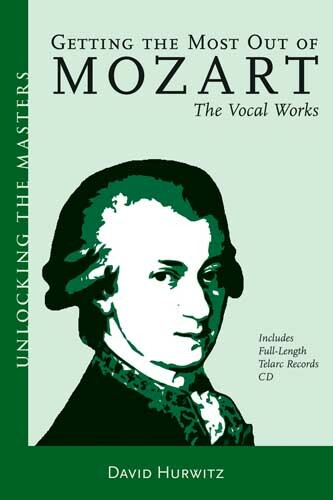 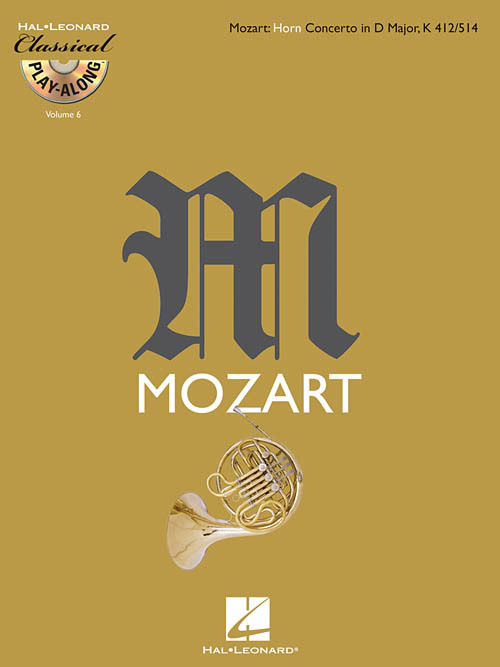 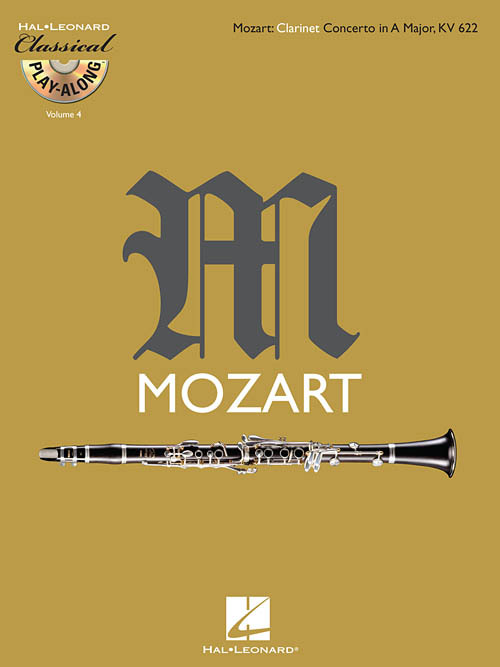 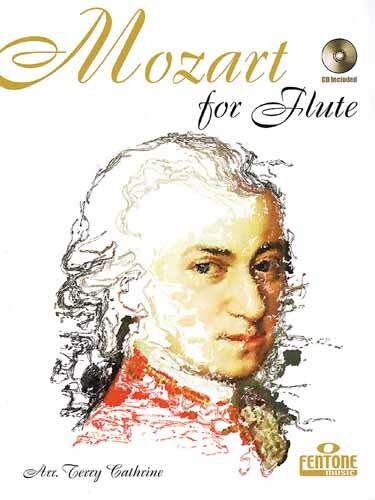 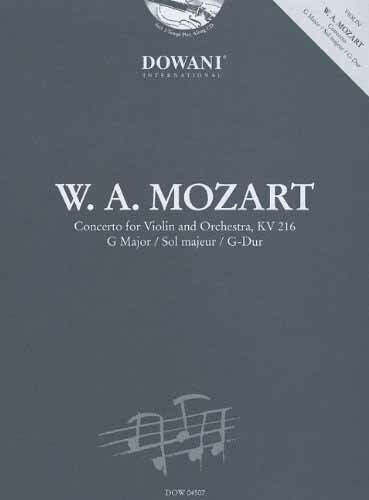 Mozart's best-known opera is now available in the popular series 'Get to Know Classical Masterpieces' in an English edition. 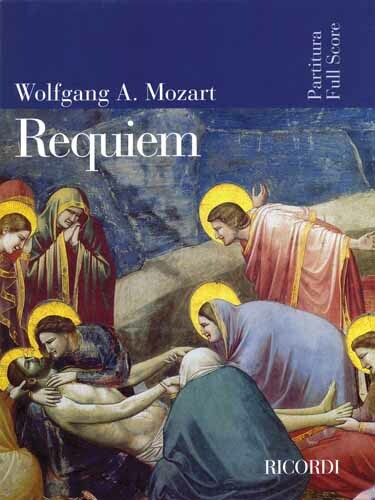 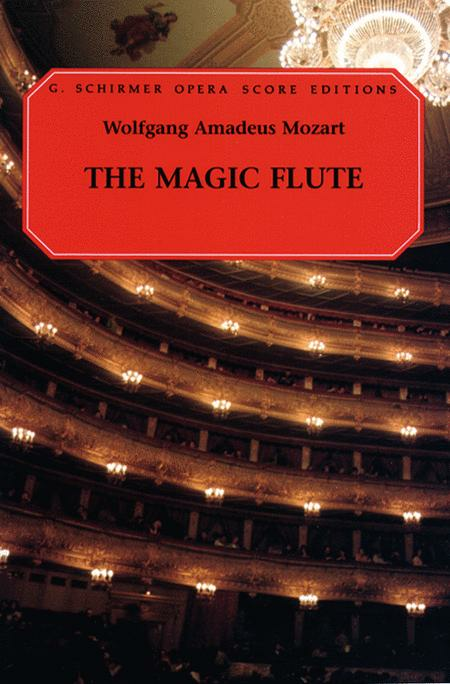 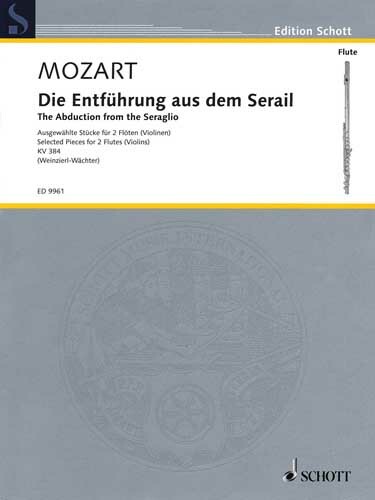 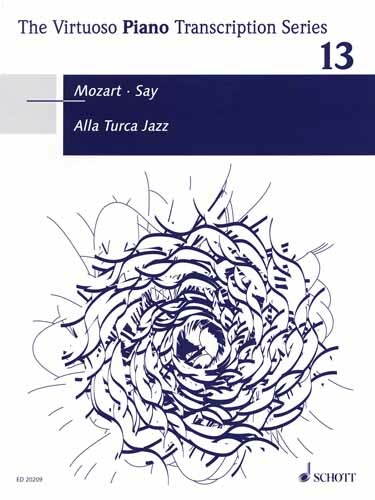 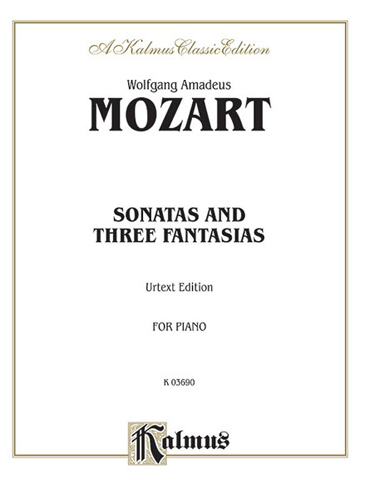 Explanations about the composer, the opera, people and contents of the story make it easier to approach this work. 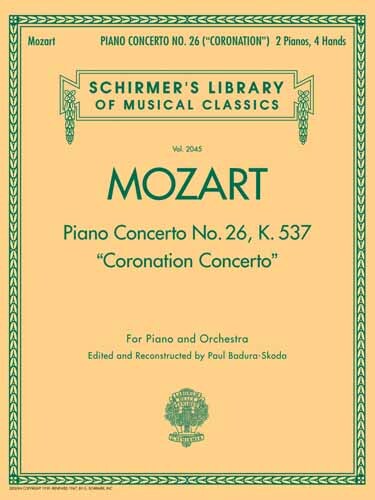 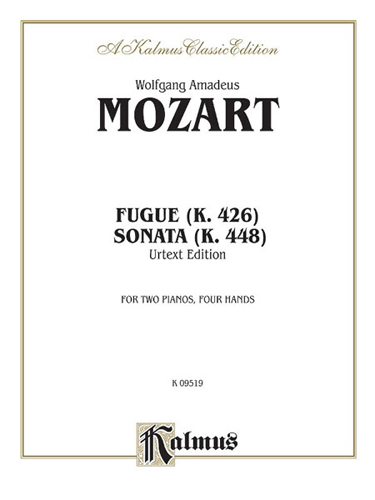 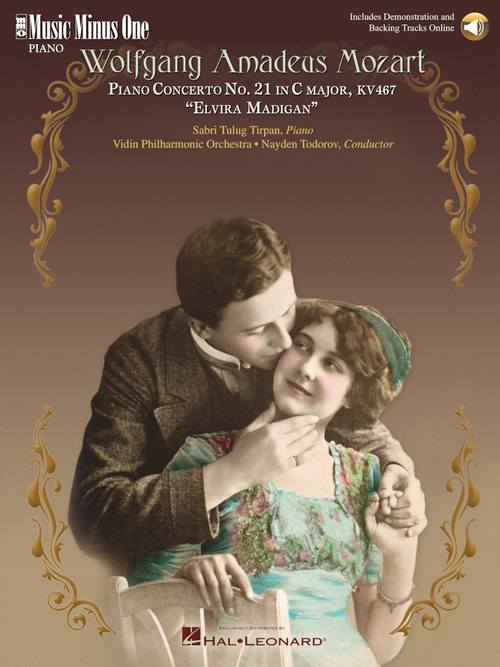 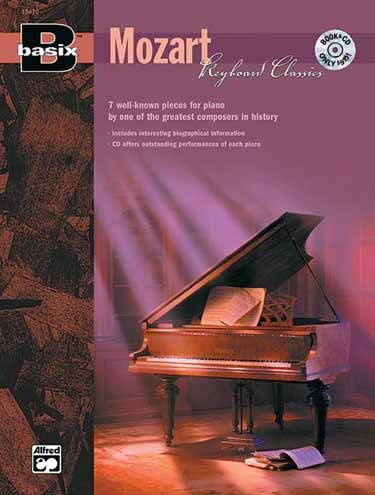 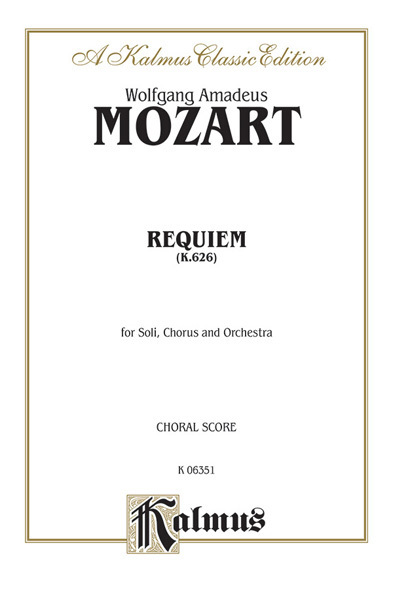 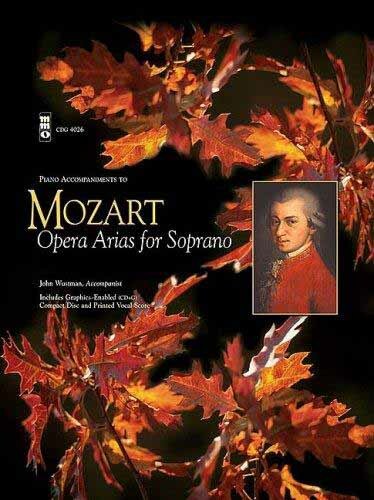 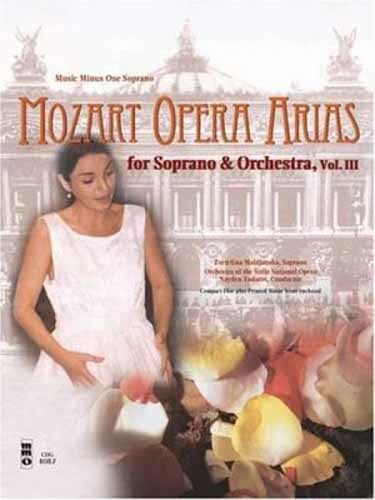 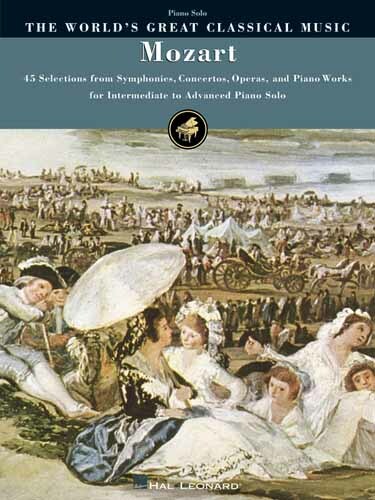 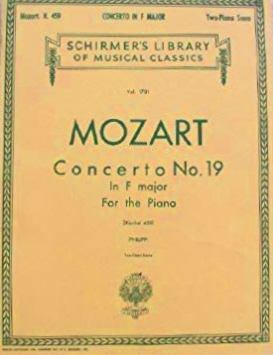 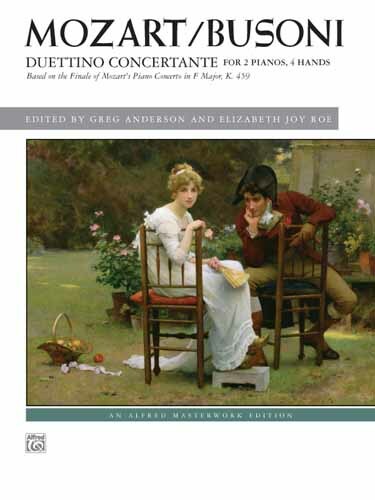 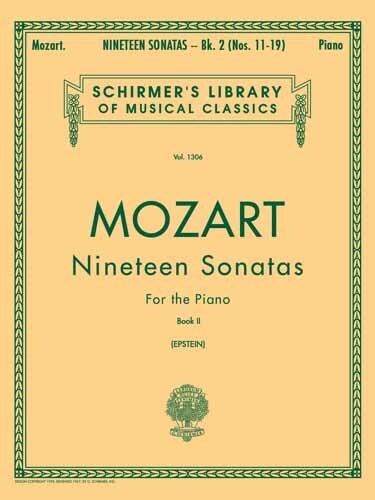 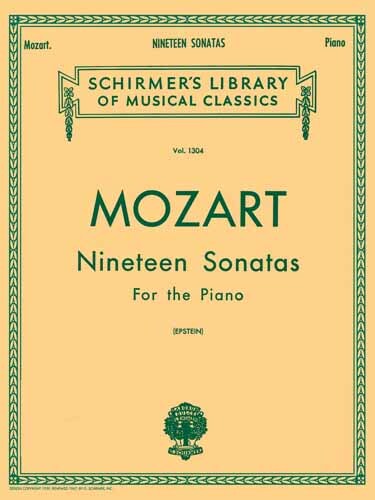 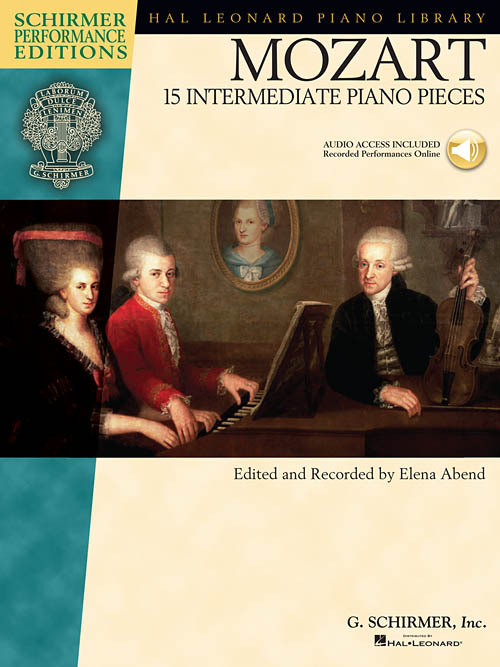 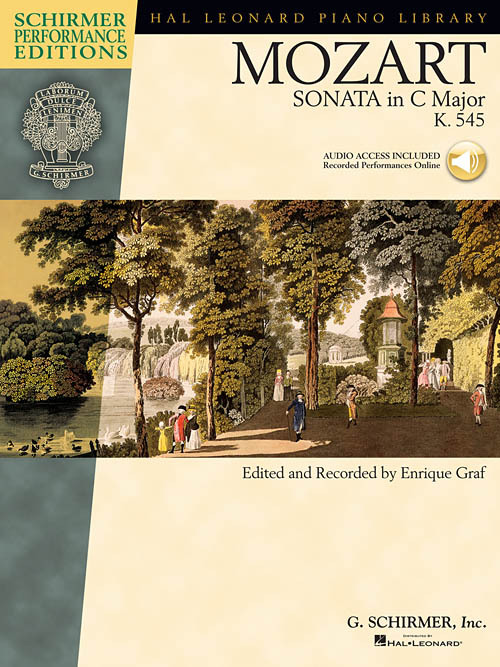 Easily playable piano settings of selected arias and choruses enable the music lover to become better acquainted with the work. 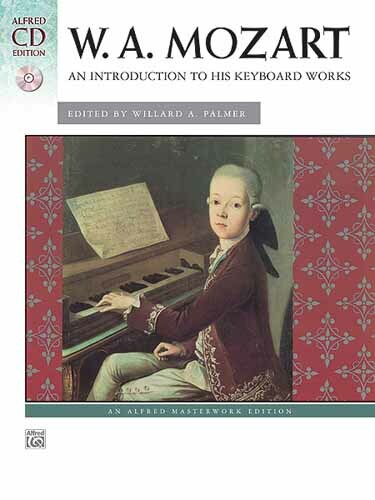 Selected pictures and illustrations complement the information. 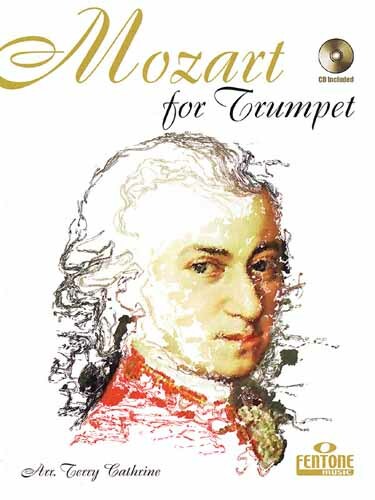 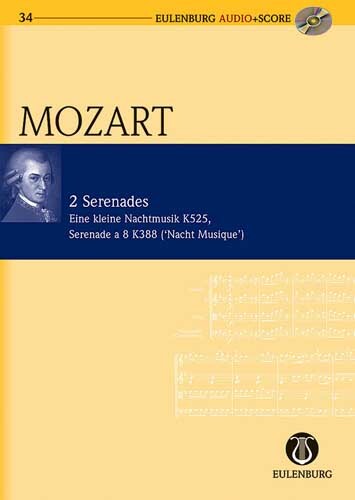 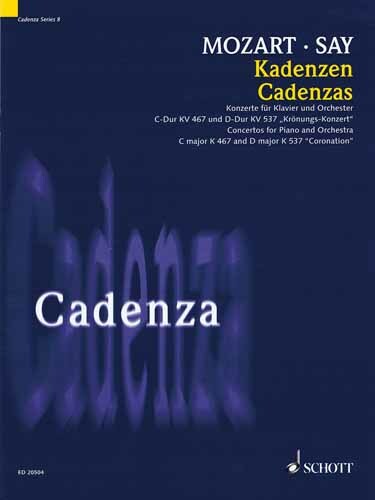 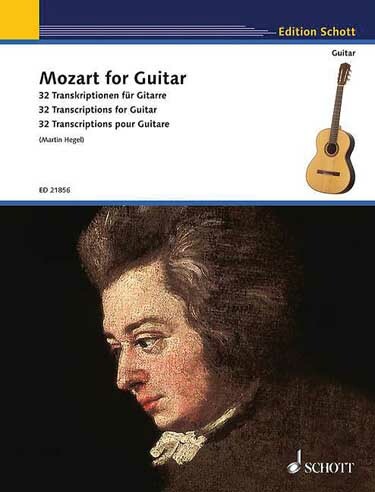 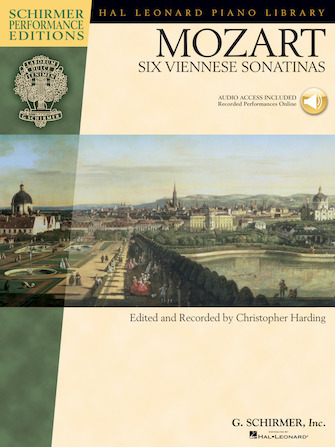 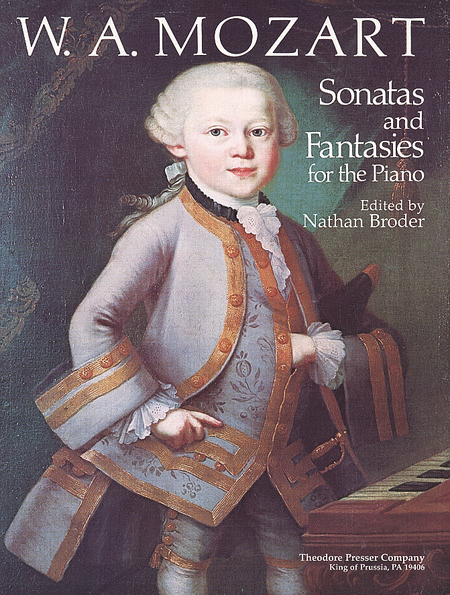 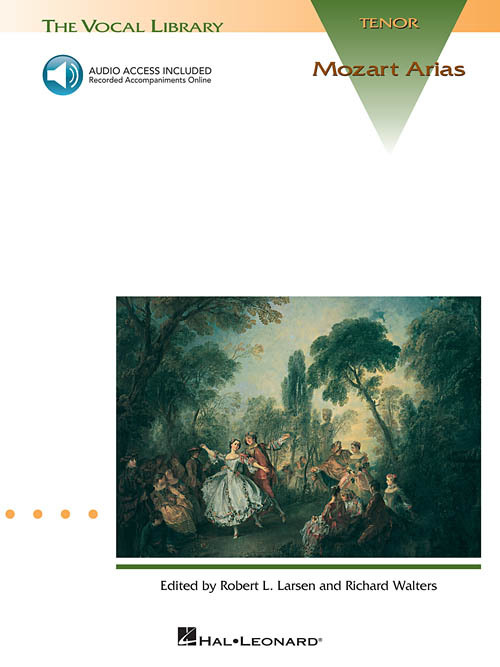 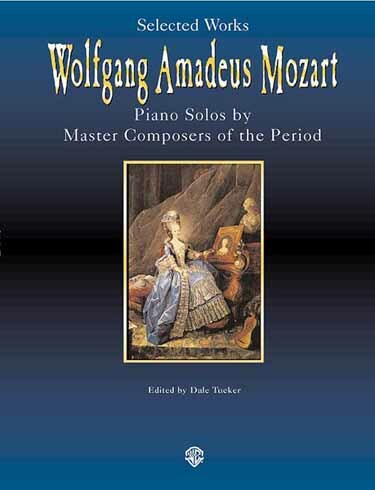 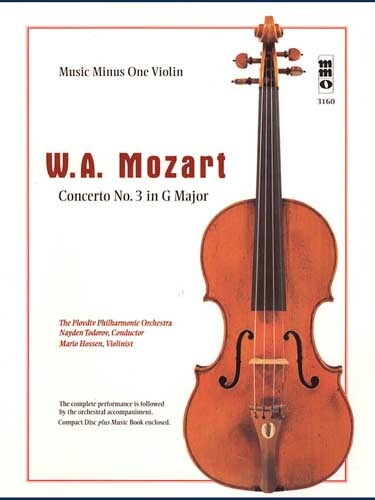 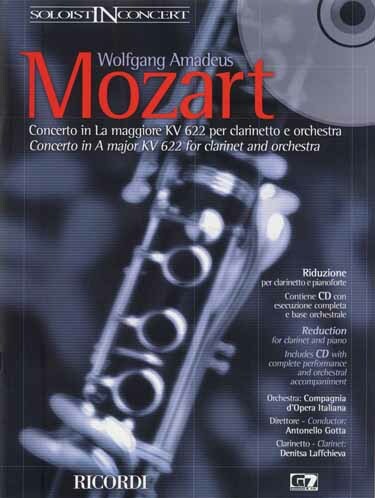 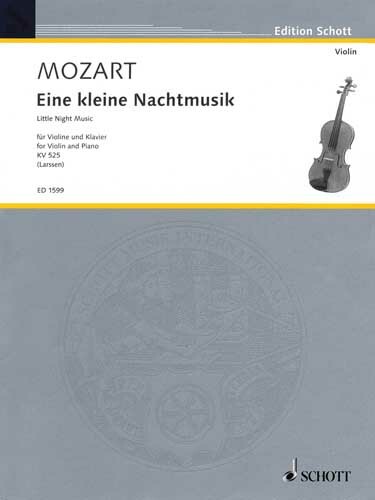 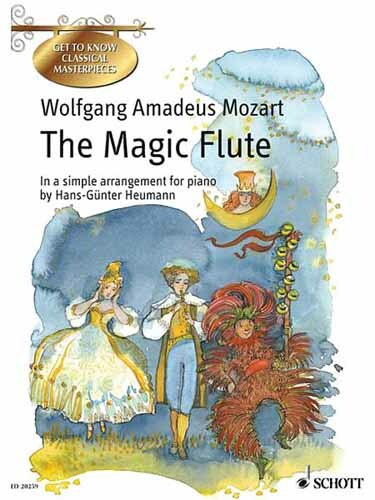 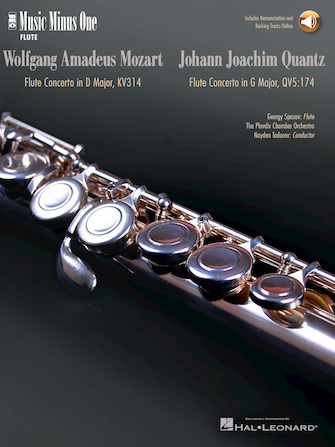 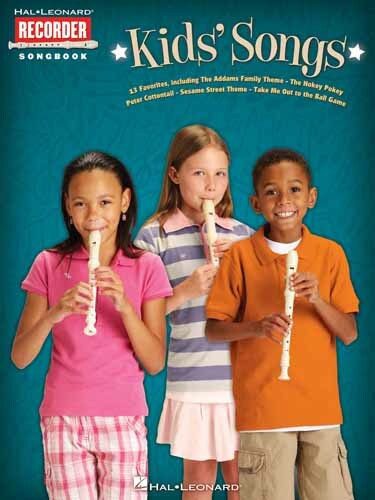 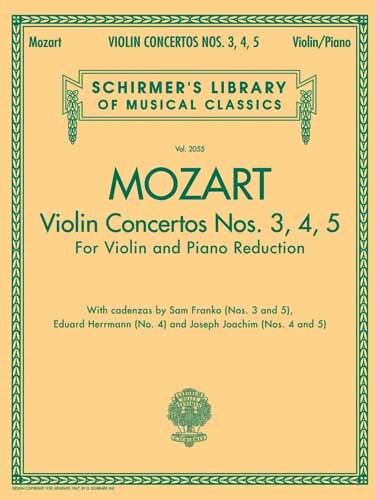 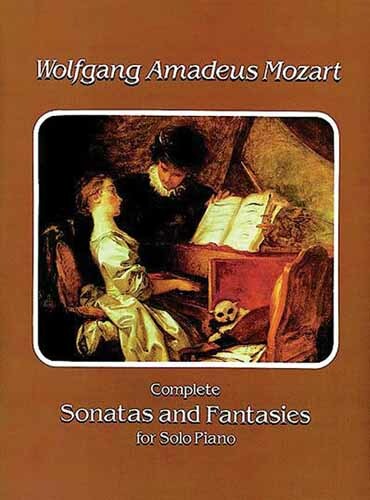 The volumes of this series are also well suited for music lessons at schools and music schools.